- but any lamb carnage would do (Peter). 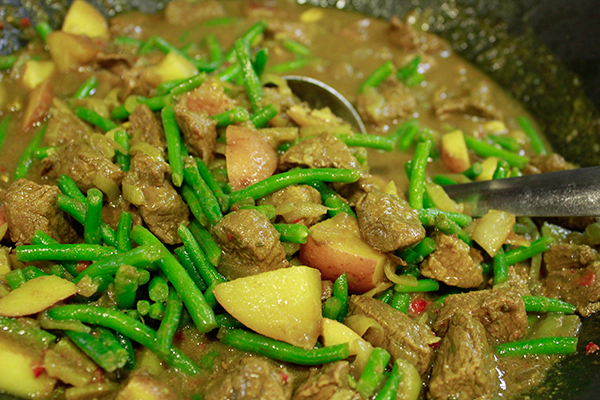 1/4 pound green beans cut 1"
I always use Costco's boneless legs of Australian or New Zealand lamb. (Nice of them to at least leave the sheep with its leg bone - doncha think?) - Found photo. 1. 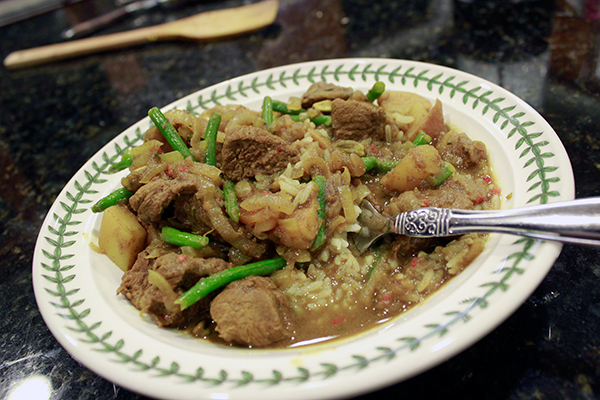 Cut lamb into 1" rough chunks and place in glass bowl. 2. 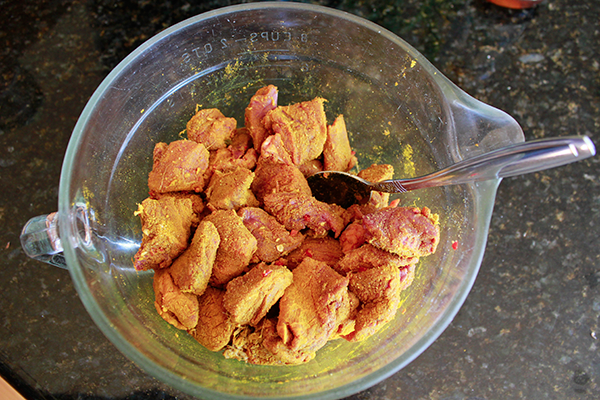 Mix together curry ingredients - except Garam Masala - and add to lamb. If feasible, set aside or refrigerate for 3 or 4 hours. 3. Add oil to pan and heat until just smoking. Add the sugar then onions. Cook for 10 mins or until a rich brown. 5. Add stock, a glass of red wine - or whatever you can spare - lemon juice, and well chopped rosemary. 6. Put on the rice. 7. Cook for 30 minutes or so, uncovered, stirring occasionally, and reducing the liquid somewhat. 8. Check for seasoning. Consider adding: more salt, more lemon juice, more sugar, more chili. 9. Add beans - cook till tender. 10. Turn off heat. Add Garam Masala. Garnish with cilantro/coriander and serve over rice and with Naan bread. 11. Bask in the adulation. 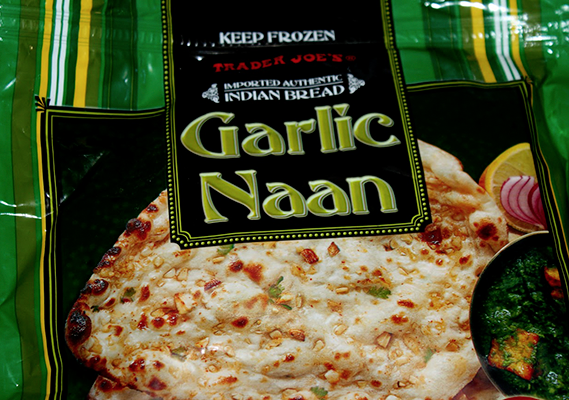 Serve with Trader Joe's Garlic Naan bread (heated in the toaster).